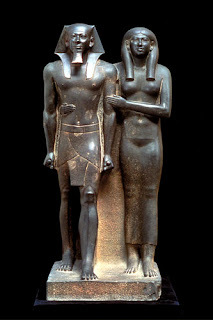 Honestly, I'm not sure who they are, but if you were ever to mention off the cuff that the foundation of sophisticated civilization as we know it was laid out in Africa, Nubia in particular -and they look at you funny, here are two simple cornerstones of information to keep in mind. 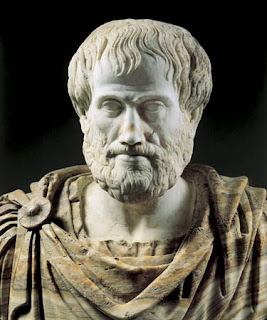 Aristotle (384 BC – 322 BC) was a Greek philosopher, a student of Plato and teacher of Alexander the Great. Aristotle is one of the most important founding figures in Western philosophy. He studied at the Academy (founded by Plato) under Eudoxos of Knidos the great mathematician and Astronomer who is reported to have spent 16 months in Egypt, shaving his head in order to study with the priests there. In 1962 the Aswan High Dam was due to flood the region where Qustal was located in Nubia. Keith C. Seele organized an emergency team of archaeologists to excavate the areas (Qustal was only one among many). In Qustul, thirty-three tombs were found, twelve being large enough to resemble predynastic Egyptian sarcophagi. The presence of the tombs seemed to imply that some sort of a monarchy existed amongst the Nubians---but anthropologists immediately jettisoned this possibility, stating that no such thing was possible. Egypt had the first monarchy and no others preceded it. Then, in Tomb L-24 at Qustul, the Qustul censer was discovered. The Qustul censer is an incense burner depicting three ships sailing toward a serekh (royal palace). In the middle boat a Pharaoh is shown (as archaeologist Bruce Williams discerned) wearing the White Crown of Upper Egypt and is adorned in royal Egyptian regalia. By his crown, a falcon symbol of the god Horus hovers, and in front of the falcon a rosette, an Egyptian royal insignia, is shown. This piece of characteristic Egyptian art was found not in Egypt, but rather 200 miles southward into Nubia. This discovery was mind-boggling. 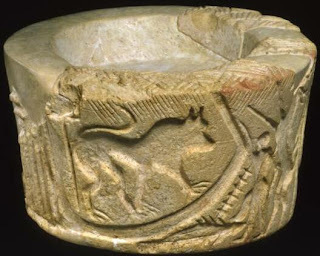 The Qustul censer was dated at 3,300 B.C., long preceding predynastic Egypt. The evidence was unrefutable. 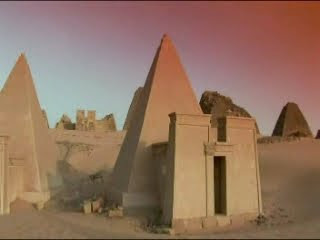 The earliest displays of the Egyptian monarchy and Pharaonic symbols came, not from Egypt, but from the South---Nubia. A count of the royal tombs at Qustul suggested that as many as twelve generations of kings may have been buried there. 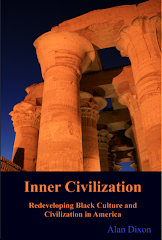 (More information on Qustul is available in the book Inner Civilization). So to put two and two together, the Greeks learned about civilization from the Egyptians and Egyptian civilization began in Nubia. In conversation, just remember to keep in mind (1) what Aristotle said and (2) that Qustul Censer. 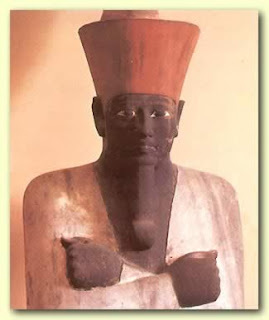 Then, for extra emphasis there are always the Pharoahs themselves, Menkuare and Mentuhotep in particular. GREAT info, ASD. I am astounded by facts such as these. Keep it up dude. I am soaking up as much as the brain will hold. Yeah the key is figuring out a way to tie this into the way our kids see themselves. To somehow re-establish the link and the culutral contiuity between the way the Egyptians approached numbers and formulae and what we do here. If Asians score highest in math tests it's because of their culture. How do we make mathematics an essential part of the "way we roll"? It would be great to be able to trace back and say to our children "mathmematics is in your blood." at your anesthetic agent market hardware. unplanned to obtain your reading. If you do green groceries.